The 1940s was probably the most dramatic and decisive decade of the 20th century. 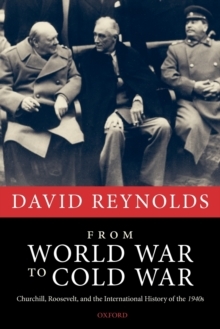 This volume explores the Second World War and the origins of the Cold War from the vantage point of two of the great powers of that era, Britain and the USA, and of their wartime leaders, Churchill and Roosevelt. It also looks at their chequered relations with Stalin and at how the Grand Alliance crumbled into an undesired Cold War. But this is not simply a story of top-level diplomacy. 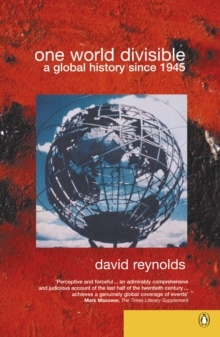 David Reynolds explores the social and cultural implications of the wartime Anglo-American alliance, particularly the impact of nearly three million GIs on British life, and reflects more generally on the importance of cultural issues in the study of international history.This book persistently challenges popular stereotypes - for instance on Churchill in 1940 or his Iron Curtain speech. 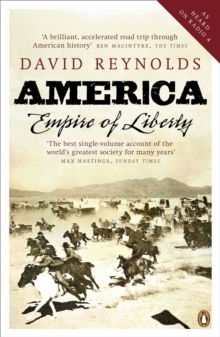 It probes cliches such as 'the special relationship'and even 'the Second World War'. 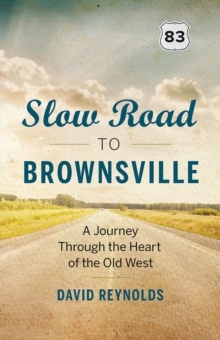 And it offers new views of the familiar, such as the Fall of France in 1940 or Franklin Roosevelt as 'the wheelchair president'. Incisive and readable, written by a leading international historian, these essays encourage us to rethink our understanding of thismomentous period in world history.